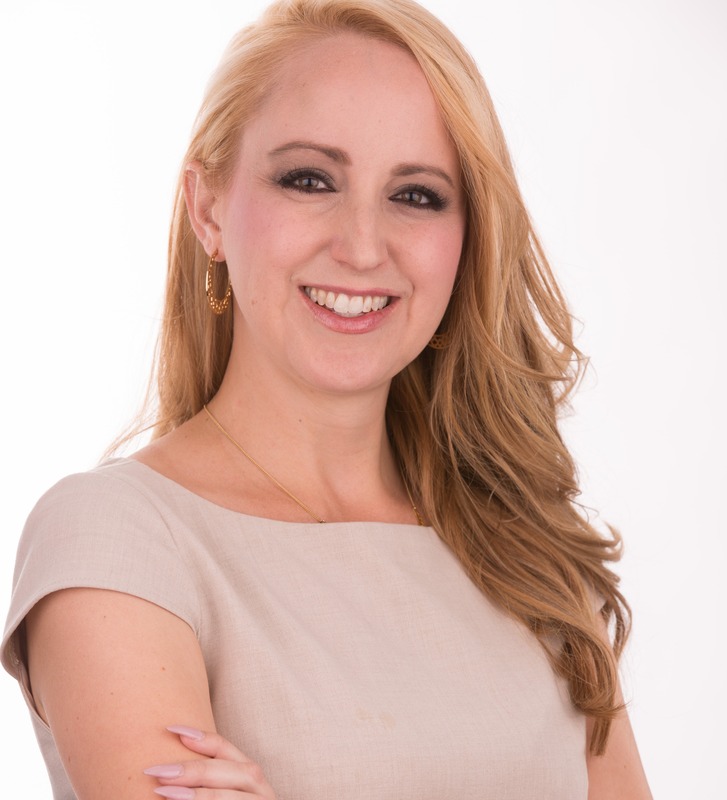 In 2002, Kindra resumed her studies at the Arizona State University Sandra Day O’Connor College of Law where she graduated in 2005 as a Law, Science, & Technology Scholar with an Intellectual Property Certificate for her studies in Trademark, Copyright, Tradesecret, and Patent law.During law school, Kindra worked as a law firm clerk researching and writing for business litigation cases, and also assisted her husband with the operation of their family owned business, Apollo Vending, LLC. Kindra and her husband later successfully sold their business under two separate purchase transactions. Taking into account her experience as a business owner, Kindra holds respect for the many small business owners in Arizona who make huge sacrifices and take on great personal risk to make their mark in the business community. As a seasoned counselor and litigator,Kindra has handled numerous legal matters and lawsuits including complex business transactions and disputes, partnership divorces, intellectual property, employment law, complicated real property matters including eminent domain, succession estate planning, defense, and construction defect. Kindra demonstrates herself to be a strong writer and a passionate advocate of her clients’ best interests. She has successfully litigated numerous cases in court, jury trials, arbitration, and mediation proceedings. She recently was selected to be a member of Lawyers of Distinction recognizing her to be within the top 10% of Lawyers in the United States in her field to be published January 5, 2017 in the New York Times, USA Today, and CNN. In 2015, she prevailed at a jury trial in a telecommunications partnership dispute case, with a winning verdict of $5,000,000 (Millette v. Balda, Maricopa County Superior Court).Kindra values the quality of business and family life her clients have built for themselves, and is happy to take care of her clients’ needs whatever they may be.Kindra’s clients boast about her attention to detail and willingness to go the extra mile to get the best results possible. Client Testimonials. No legal issue is unimportant and Kindra approaches every case with a business mindset for optimizing the client’s best interests in all aspects.